Discover the best of North Devon at the hotel's 2 AA Rosette restaurant where fresh & local produce are combined to create a tantalising treat. Set above the Taw Valley with far-reaching views, the Northcote Manor is ideally situated in North Devon. 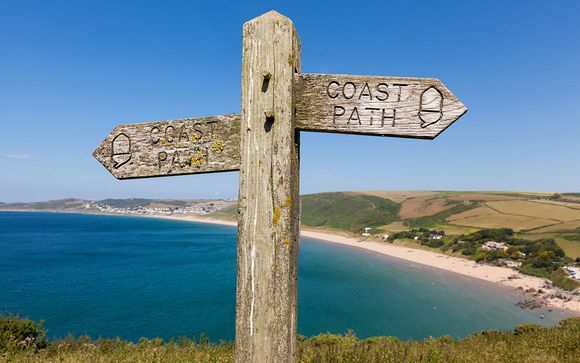 The rugged and dramatic North Devon Coast is just thirty minutes away by car and there are many quaint Devonshire villages and towns to visit including Exmoor and Dartmoor which are within easy reach. 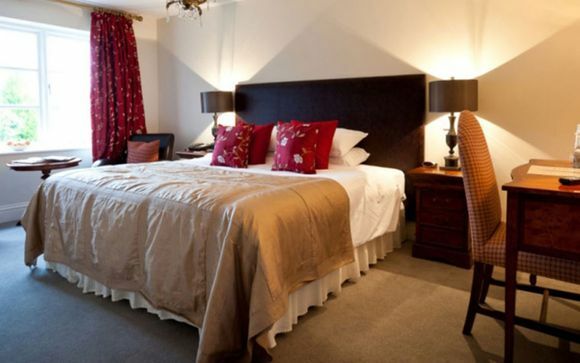 The nearest airport is Exeter International Airport which is a 45-minute drive from the Manor. Northcote Manor is within easy reach of Exmoor, Dartmoor and the North Devon coast, which makes for excellent walking and beautiful scenery. The area has an abundance of historic buildings cared for by the National Trust, including Arlington Court, Knighthayes Court, Killerton and Castle Drogo. There is a challenging 18 hole golf course at Libbaton and outstanding fishing on the River Taw. The moment you arrive at Northcote Manor Country House Hotel in North Devon, you know you’ve discovered somewhere very special. This cherished 18th century Manor House enjoys peaceful views across 20 acres of sweeping lawns and ancient woodland. Hotels like this are treasured hidden gems waiting to be discovered. Relax, recharge and enjoy a delicious Devon cream tea on the patio overlooking the Japanese water garden, or settle in front of a crackling log fire during the colder months. Before dinner, take a gentle stroll through the hotels apple orchards and walled garden. 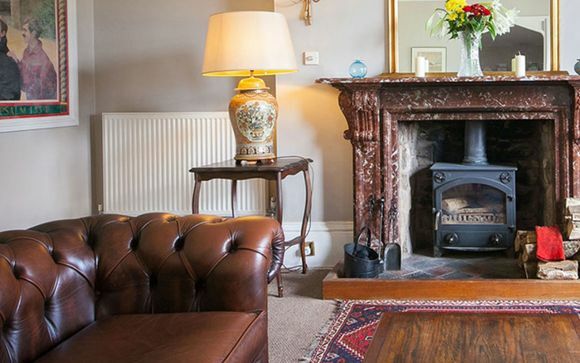 This 18th century Manor House features 16 bedrooms which have each been individually designed in a traditional 'country charm' style, offering a comfortable and welcoming environment, that's still in keeping with the grandeur of the manor, with plush velvets and satins, open fireplaces and wood panelling. This offer is based on a Bed & Breakfast stay. Our members can choose to upgrade to half board stay (breakfast & 3-course dinner in the main restaurant - excludes drinks) at the next stage of the booking process for an additional fee. 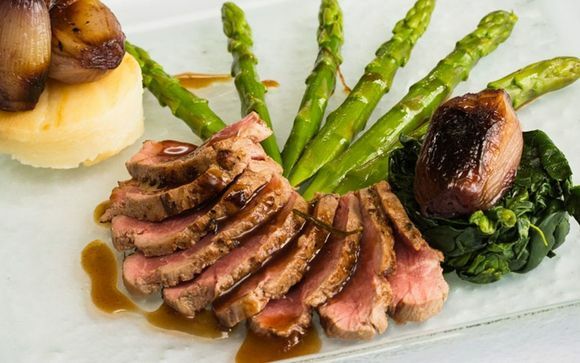 Dining in Devon at Northcote Manor is an experience strictly reserved for pleasure. 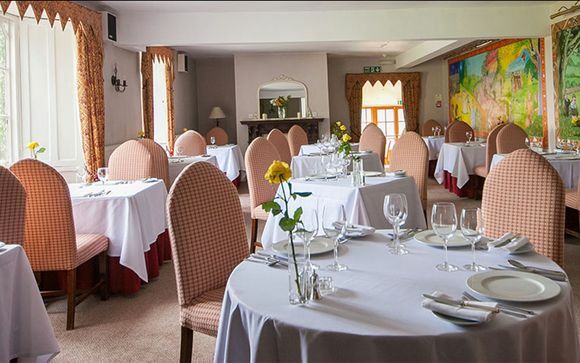 The elegantly understated Manor House Restaurant provides the perfect setting in North Devon for enjoying a relaxing meal, whatever the occasion. Spend an evening at the Manor House restaurant and begin with tasty canapés and an aperitif whilst you peruse the menu on the sun terrace. Choose a delicious bottle of wine from the acclaimed list and sip from the finest glassware in the intimate candle lit restaurant. An amuse bouche and 3 courses will be presented for your unhurried enjoyment. 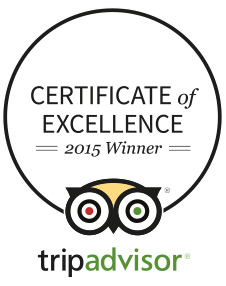 You will be treated to the very best that Britain has to offer. With a carefully selected menu, created by the Chef Patron Richie using nothing but British Ingredients, enjoy and experience this 5 course extravaganza! Head Chef Richie Herkes ensures that the Devon larder is stocked full of the most deliciously fresh, locally sourced produce. Richie changes the restaurant menu every 2 months allowing seasonality to influence the dishes created by his kitchen team. Complete with exceptional wines to accompany each course, you’ll find the restaurant offers truly seasonal dishes. N.B. Please note for offers including Dinner, the Normal Menu applies and does not include the Gourmet Menu. 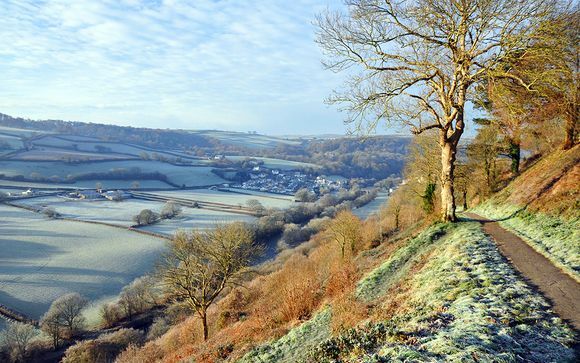 Devon is a wonderful county full of diversity and natural beauty with both Exmoor and Dartmoor national parks within easy reach of Northcote Manor. The dramatic and rugged North Devon Coast line is a must see with many coastal walks, quiet sandy and pebble beaches and geographic phenomenon. The green patchwork countryside is stitched with high hedgerows and seamed with streams and rivers which flow through quaint villages and towns brimming with Devonshire tradition. Dotted around Devon are many National trust properties and Royal Horticultural Society Gardens (RHS Gardens) the closest being Rosemoor Gardens, a beautiful outdoor experience in the historic town of Great Torrington just 15 minutes from Northcote Manor and Arlington Court National Trust property just outside Barnstaple 25 minutes from the hotel. Staying in Devon at Northcote Manor gives many options for exploration and activity, for guests just wanting to hide away high on the hill with us there is scope for rest and play. The croquet lawn and hard tennis court provide gentle exercise as do the walks through the grounds and apple picking in our ancient orchards. Alternatively curl up in front of roaring log fires with a cream tea or sip champagne on the sun terrace in the walled garden. There is a challenging 18 hole golf course at Libbaton and outstanding fishing on the River Taw at the bottom of the driveway. A ghillie can be arranged along with picnics and a bottle of champagne to sip on the river bank. Richie and his kitchen team are more than happy to cook your 'Catch of the Day'. Follow the A377 through Crediton, following signs for Barnstaple, Northcote Manor is on the A377, approximately 2 miles past the B3226 turning to South Molton. The entrance is signposted on the left hand side, just past the Portsmouth Arms Railway Station and opposite the Portsmouth Arms public house. Leave the M5 at Junction 27 (Tiverton), follow the A361 to South Molton, turning off at Bish Mills (B3227). Drive through South Molton and leave on the B3226. Follow this road until it meets the A377. Turn right onto the A377. The entrance to Northcote Manor is signposted approximately 2 miles on the left hand side, just past the Portsmouth Arms Railway Station and opposite the Portsmouth Arms public house.